Vicenza is now Sold Out. If you are interested in Vicenza, please visit our homepage. 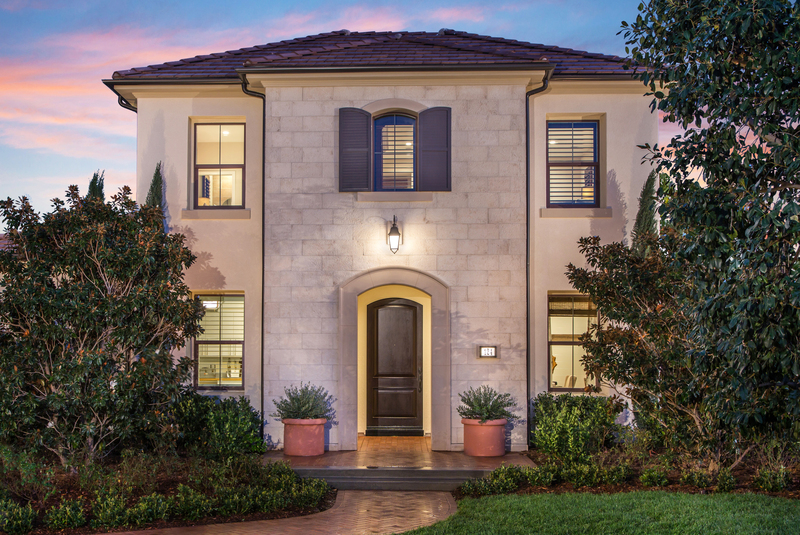 This stunning Orchard Hills collection, behind the gates of the Groves, introduces distinctive residences graced with spectacular finishes and quality materials reserved for the most elegant neighborhoods. Modern two-level designs are infused with natural light pouring through the majestic windows and gourmet kitchens are equipped with high-caliber stainless steel appliances, stylish European cabinetry and custom granite countertops. Vicenza offers the ultimate in energy efficiency and includes a solar power energy system, WaterSense labeling and ENERGY STAR certification.